Blair Gastroenterology Associates is pleased to announce that we have expanded our gastroenterological healthcare and ambulatory care services. Our new office in Bedford, PA is currently accepting new patients. Our staff is proud to serve the comprehensive gastrointestinal healthcare prevention and treatment needs of residents throughout all of Bedford County. 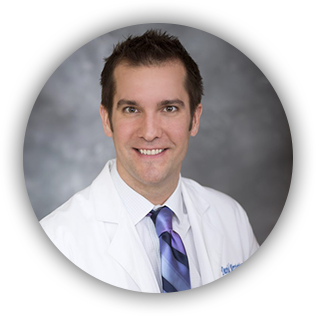 David L. Kerstetter, Jr., M.D. 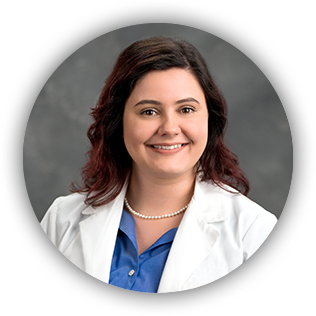 Our team of professional healthcare providers are dedicated to providing exceptional GI care with the compassion that you deserve. Each of our team members are highly trained and skilled to ensure that each patient receives superior care in a personalized manner. 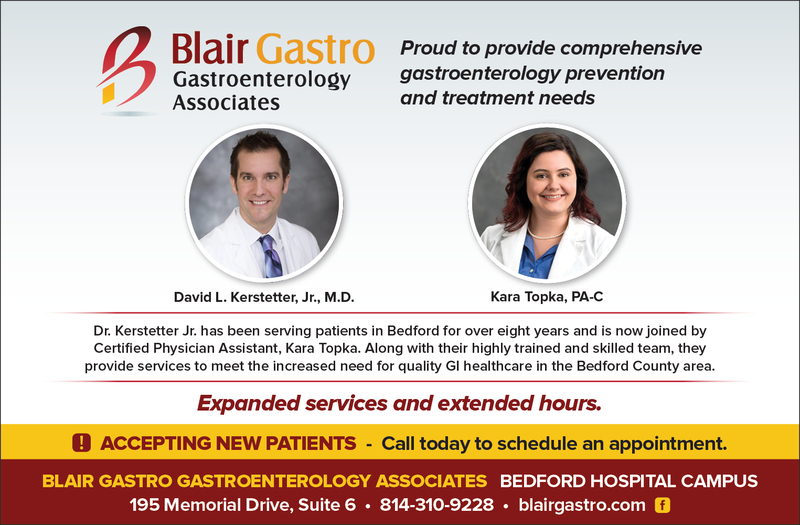 We are proud to serve the comprehensive gastroenterological needs of our patients in Bedford County, PA.
Blair Gastro proudly serves Bedford County. 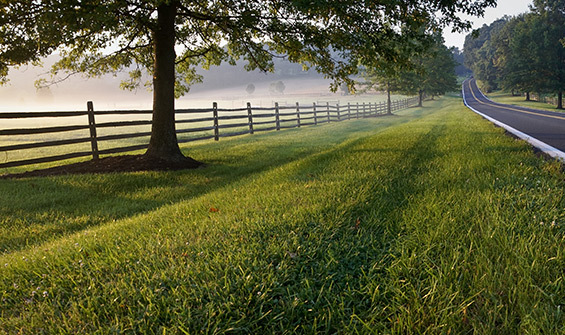 We enjoy living and working in this scenic region of South Central Pennsylvania. Although the history, gorgeous countryside, delicious dining establishments, and wonderful activities are what attracted most of our staff to the area, it has been the sincere friendliness of the people and reasonable pace of life that has led us to make Bedford County our home. We are pleased to be your preferred gastroenterological healthcare services provider. Is located behind Bedford Memorial Hospital in the Specialty Services Building on Hospital Drive. Contact the experts at Blair Gastroenterology Associates today by calling 814-310-9228 to schedule an appointment with one of our experienced physicians.